Looking for the inside scoop on Clay County’s GreyHawk master plan? We recently had a chance to chat with Gaynelle James, Marketing Director at GreenPointe Communities, to find out what makes this neighborhood so appealing to northeast Florida homebuyers. First things first: How’s the location? Set in the Orange Park area of Clay County, GreyHawk offers residents an easy commute into Jacksonville via the brand-new First Coast Expressway. 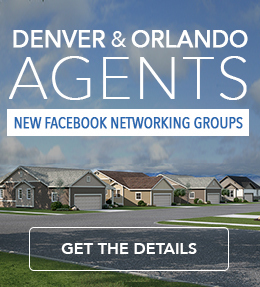 Located near Oakleaf Commons and Oakleaf Town Center, homeowners have the convenience of a new Publix®, Petsmart®, Kohl’s®, Super Target®, Ulta Beauty®, The Home Depot®, Panera Bread® and more nearby. Recreation opportunities are abundant in this area. The Branan Field Wildlife and Environmental Area is an exceptional place to enjoy the outdoors. GreyHawk is also near Doctors Lake Marina—a local hotspot for boating, swimming, kayaking, canoeing, water skiing and fishing. Are there any major employers in the area? Naval Air Station Jacksonville is just two highway exits away. Northeast Florida and Jacksonville are known for their Navy bases, and GreyHawk is a great community for military families living off base. Orange Park Medical Center is another big draw. They announced an upcoming multi-million-dollar expansion to the hospital. Downtown Jacksonville is a short drive away and offers a number of sizable companies, such as St. Vincent’s Healthcare, UF Health, CSX, Blue Cross and Blue Shield of Florida, and Bank of America/Merrill Lynch. GreyHawk appeals to a wide range of homeowners, but we’re seeing a lot of interest from young families. 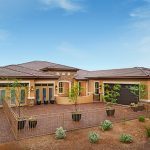 The homes are at a desirable price point and community amenities include a great playground, tennis and basketball courts, a Central Bark dog park and a lake. Popular family-friendly programming will include movies in the park, trivia nights and stargazing, to name a few. What are GreyHawk’s amenities like? In addition to parks, playfields and other outdoor recreation opportunities around the community, The Overlook amenity center serves as a gathering place with a view of the central lake. 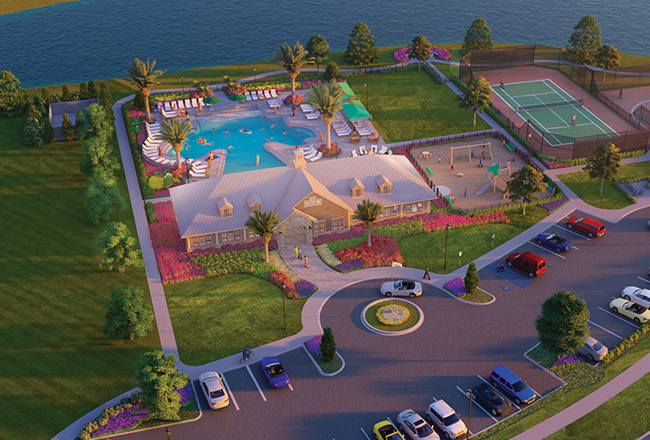 Residents enjoy a fitness studio and lagoon-entry pool next to an inviting fire pit. Connected to The Overlook is an open-air pavilion and bar called The Roost, perfect for unwinding with friends at the end of the work week or hosting birthday and anniversary parties. Richmond American is proud to offer six floor plans at this location, including the Jasper, boasting four bedrooms and a relaxing covered patio.